OWG forming double bottom @ RM1.84 level. 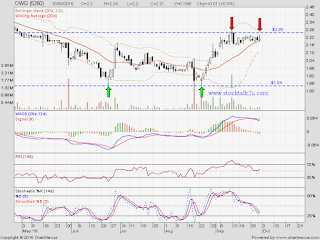 Will it breakout RM2.26 resistance level & go higher? 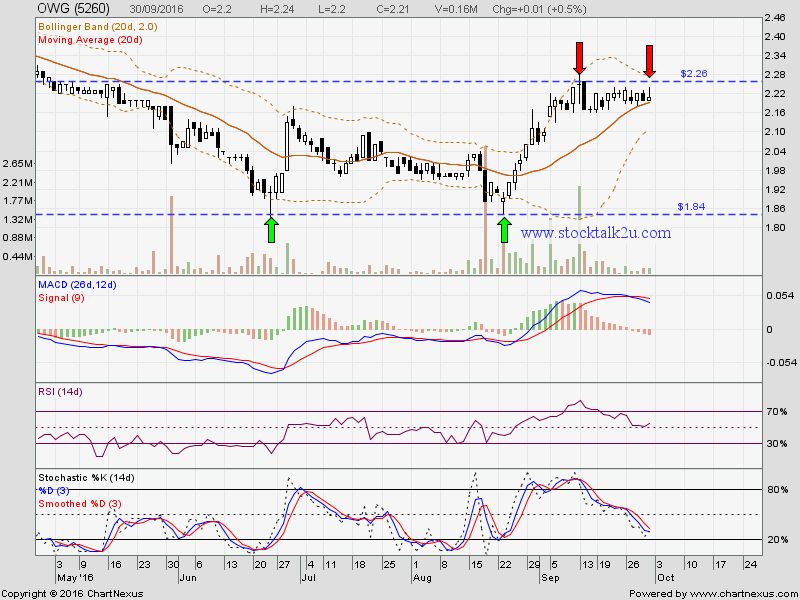 Immediate support @ RM2.16. level. Immediate resistance @ RM2.26 level.